Cadbury Heroes Large Easter Egg. 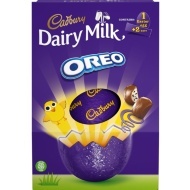 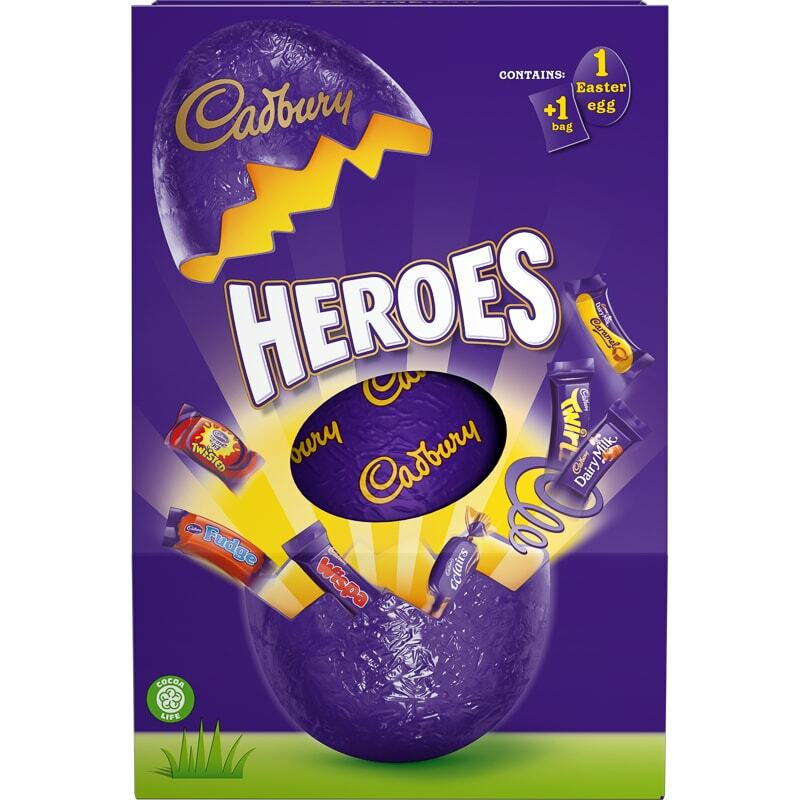 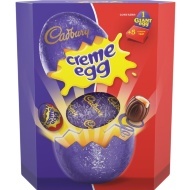 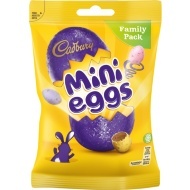 Be a hero this Easter with this Cadbury Heroes Easter egg. 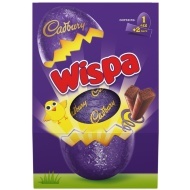 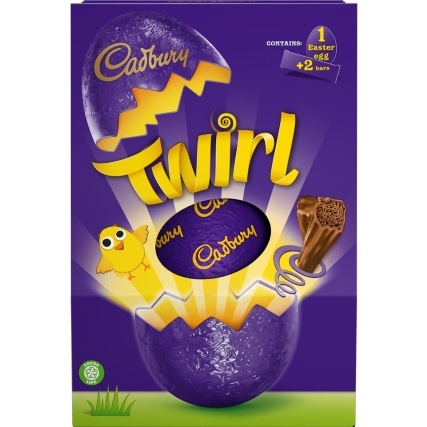 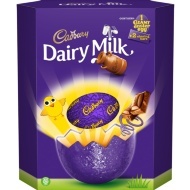 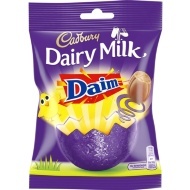 A large hollow milk chocolate egg with a bag of assorted chocolates and toffees.